I’ve ended an 18-year membership at a local health club this week. No fanfare, no pleading for me to rethink my decision, just a signature, and a thank you. I paused a moment in the parking lot as I felt a wave of melancholy pass over me. This place was a lifeline for me at times. When I needed to work off some stress, when I needed to feel physically strong because I was feeling weak in other areas, when I had indulged in way too much ice cream (see my last post). And simply needed to fit my waist into my pants. 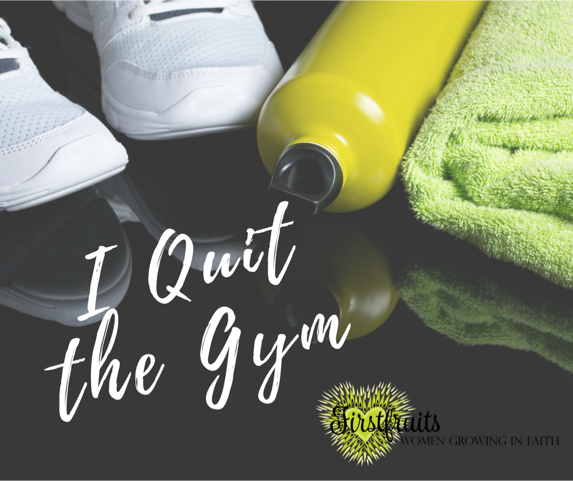 So why did I quit, you say? I’ve come to realize that the emphasis on a strong, toned, perfect body that permeates the media, and society in general, has caused us to neglect what is just as important, if not more important and that is a healthy mind and spirit. What good is a perfect, toned, strong body with a flabby, weak, unhealthy, underutilized and underdeveloped mind and spirit? Imagine if we spent as much time strengthening our relationship with God as we do our abs! Imagine if we were as aware of how many times we spoke to God in a day as we are how many steps we took? I’m not implying that I don’t see value in physical activity. I am a strong advocate of anything that keeps your body moving. Activity is vital to a healthy body. I just think it’s good to challenge ourselves to keep a balance between our efforts for physical health and our efforts for spiritual health. I found a way to combine my desire to fit in my clothes with my desire to fit God in my life. I now attend an exercise class at a local church called Firm Believers. It helps me stay balanced. How about you? How much time and effort are you putting into your spiritual health? If it existed would you join a spiritual health club? 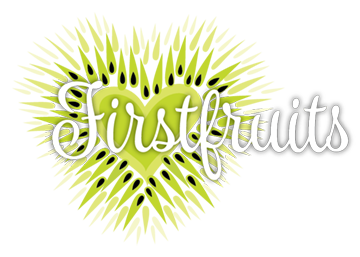 Well, it does exist, it’s Firstfruits! The Holy Spirit, your personal trainer, is waiting to guide you in your quest to strengthen and shape your soul. Just a warning, saying yes to membership in this club could change your life. Oh and one other thing, the joy, peace, and purpose you will find from your workouts here will make it impossible to quit!